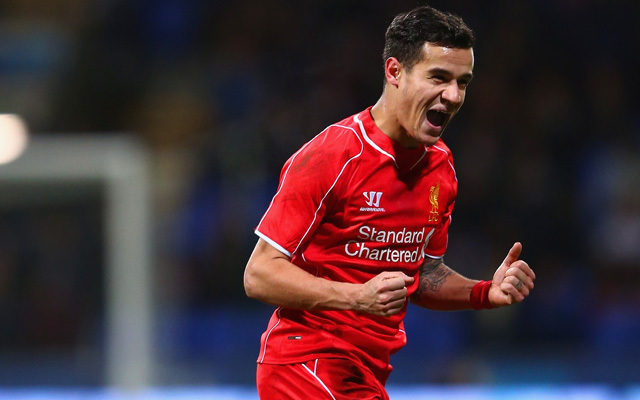 Is the Reds’ deal to take Philippe Coutinho to Anfield our best ever? Philippe Coutinho was nominated for the PFA Players’ Player of the Year award on Thursday, underlining his importance to Brendan Rodgers’ side. It’s hard to believe that the young Brazilian cost us just £8.5m two years ago, after failing to impress at Inter Milan. His transformation has seen him become renowned as one of our greatest ever bargains in the Premier League era. A player we’ve desperately struggled to replace over the last decade. After working his way up from non-league football the Irishman made 217 appearances for the Reds including the 2005 Champions League final. A man we should never have let go. The Spanish international made 98 appearances during two and a half years at Anfield before re-joining Real Madrid in a £5m deal. Nonetheless, we got a lot out of a very cheap signing. 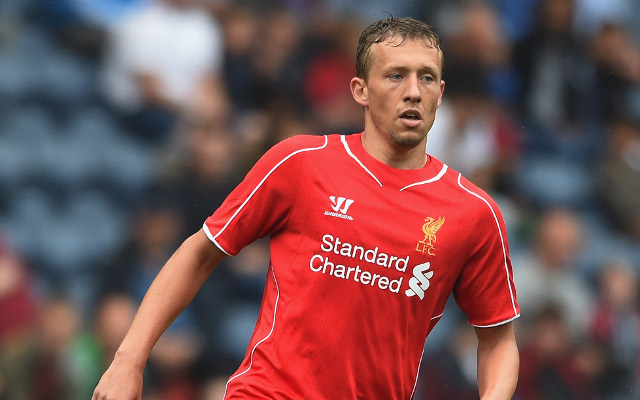 A reliable servant to Liverpool, making over 250 appearances during eight years at the club. Never a headline maker but a well-liked and reliable presence in the Reds midfield, particularly when we’ve been up against it.